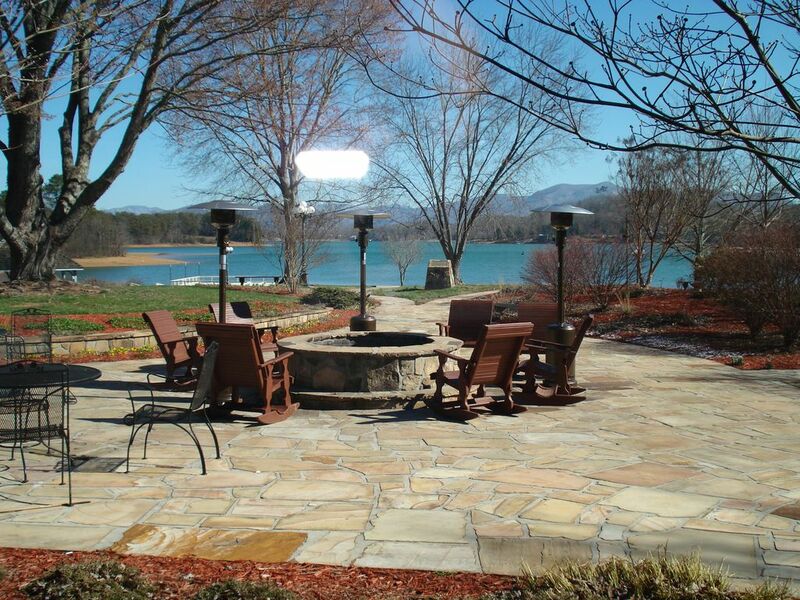 New Condo 2 Bedroom 2 1/2 Bath located in Lake Chatuge Lodge. Escape the hustle and bustle of every day life with all Hiawassee and the surrounding areas have to offer. The Condo is only minutes from Brasstown Bald. Standing at 4,784 feet, Brasstown Bald is Georgia's tallest peak. The Condo is very close to Murphy NC where you can dine at charming local eaters or spend time at the Cherokee Casino for fun and action. Local fishing is great fly or from a boat that can be rented at the marina located in walking distance from the condo. You can also play a round of golf and Brasstown Valley golf club or other in the surrounding area. Tennis can be had at the lodge area as well. This Condo allows you to utilize all the Lodge amenities full service dining and bar, outdoor patio, lodge room for relaxing and power boat rentals. The Condo offers everything you need for a great relaxing get away just bring clothes and food. The pictures of the condo don't do it justice in my opinion. It is very spacious. It is very clean and owner is accommodating/responsive. You can see the water from about 10 feet from the front door. There is a marina just to the right of the fire pit. Fire pit, tennis courts and pool are located just across the street. Its a short drive to Helen, Hiawassee or Hayesville. I would definitely stay again and highly recommend. My husband and I were looking to get away in the mountains. We got exactly what we hoped for. This condo was a lot larger than we expected. The view on the back porch was beautiful of the mountains and the lake. Very Clean. Sitting just out side of Helen, GA and about 2.5 hour drive to Gatlinburg, TN we were able to fit in quite a bit of site seeing. We will be back for sure! !